If you're hosting a get-together for Mother's Day, sending out a cute invitation is a great way to invite everyone to this special event. Whether you're throwing a big to-do for all of the moms in your life or a small gathering for immediate family only, the invitation you send can help set the tone for the event. 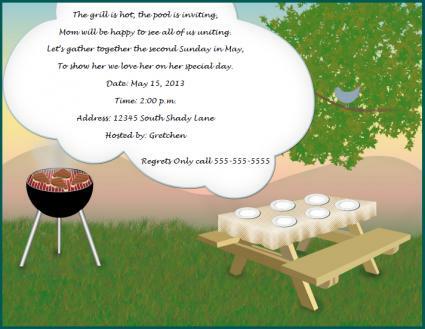 One of these four printable invitations is sure to have an appropriate look and feel for the Mother's Day party you are planning, and you can easily modify the text and customize it to your needs. To access any of these invitations, simply click the image for the one you want. Click anywhere in the text area to add details or make changes. When you're finished, save the document by clicking the diskette icon on the menu bar. Print the document on the paper of your choice, and then cut and distribute by mail or in person. If you need help downloading any of the invitations, check out these helpful tips. 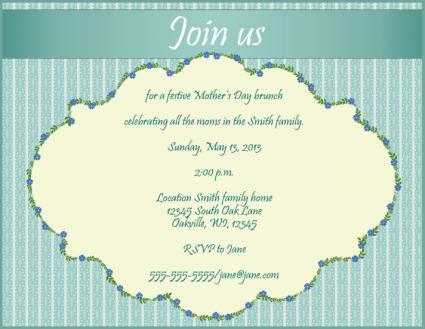 This invitation is designed to invite family members to a Mother's Day brunch at a restaurant or family home. The text can be adjusted so that it will work for any meal period. Click to download a brunch invitation. Hosting a tea party is a great way to honor all the moms in your family. This invitation provides menu information, party details and an appealing request for attendance. 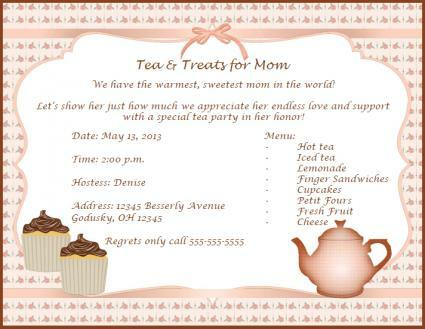 Click to download a Mother's Day tea invitation. If your plans are for a more casual gathering centered around a cookout and backyard swimming pool, this invitation is ideal. Click to download a cookout invitation. 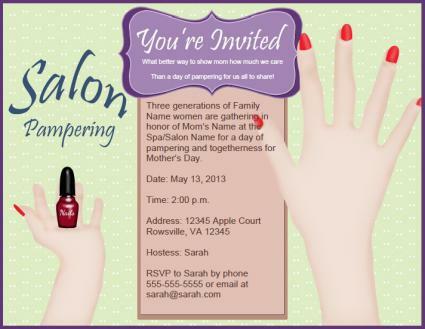 If your idea for Mother's Day is to invite all of the mothers and daughters in your family to gather for a day at the spa, this invitation will meet your needs. Click to download a spa day invitation. Creating invitations for Mothers Day parties is a wonderful way to get the word out to all the guests, and these customizable printables make it easy for you to send out professional-looking invitations with minimal effort and expense (for the ink and paper). 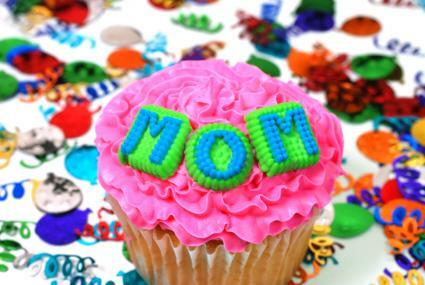 Even if the only person invited to the party is Mom, she is sure to appreciate a special invitation made just for her!